"What exactly is 'wipe cache partition' in the recovery menu of the phone and what does it do? Can somebody explain wiping the cache partition and what does it benefit if I wipe it?" 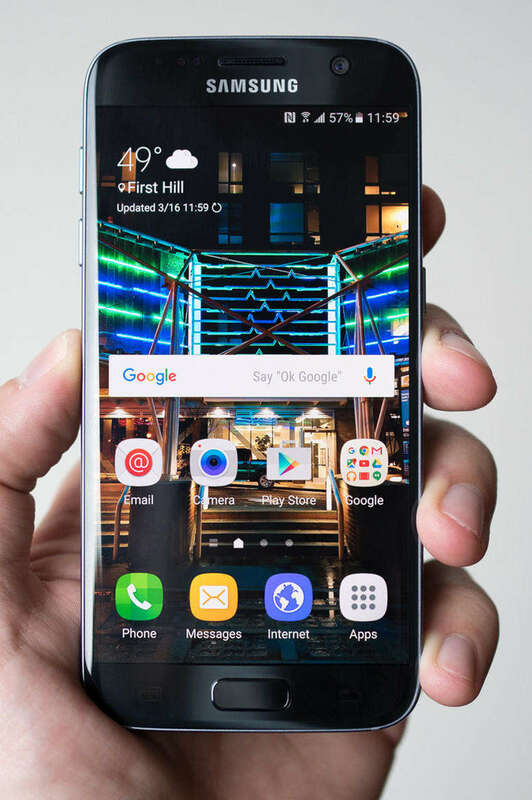 For Android users, you may need to get into recovery mode for troubleshooting Android phones such as rooting, forgetting lock-screen passcode or forgetting pattern mode gesture. Particularly, you can see "wipe cache partition" after getting access to Android system recovery. What is it, how does it work on Android devices and how to use Android recovery mode to wipe cache partition? In this post, I will introduce the details which are compatible with Samsung, Galaxy, LG, Sony, Motorola, Xiaomi, Huawei, etc. There are two kinds of cache in Android, which are app cache and system cache. The former stores data on a per-app basis, and the latter caches key bits of Android as well as a few apps. Consequently, in order to wipe cache, you can use the below 2 methods. 1. Power off your Android device. 2. Press and hold Volume Up/Down and Power key at the same time until the boot screen displayed. 3. Make use of Volume Down button to get access to Android system recovery mode. 4. Press Power key to confirm it. 5. Once you see the Android robot, hold down Power button. 6. Press and release Volume Up key. 7. Press Volume Down to the "wipe cache partition" option. 8. Press Power key to highlight it. 9. Press Volume Down button to choose Yes. 10. Press Power button to select it. 11. Press Power key to restart your device. Note: It's worth mentioning that you may see different recovery mode screens in different mobile devices. However, wipe cache partition Huawei/Nexus 5X/Moto G3/Pixel/S8/S4 option is easily to be found in most of them. Step 1. Download, install and run this program to any available computers. Step 2. 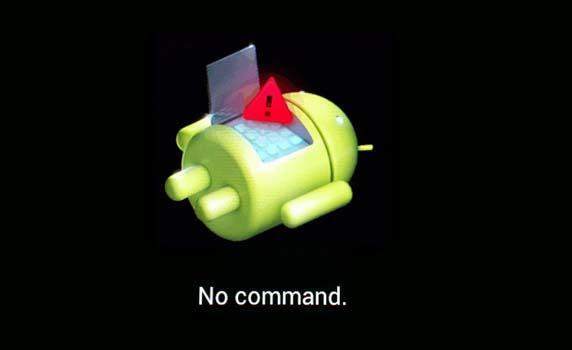 Connect your Android device to the computer so that ReiBoot for Android will recognize it. 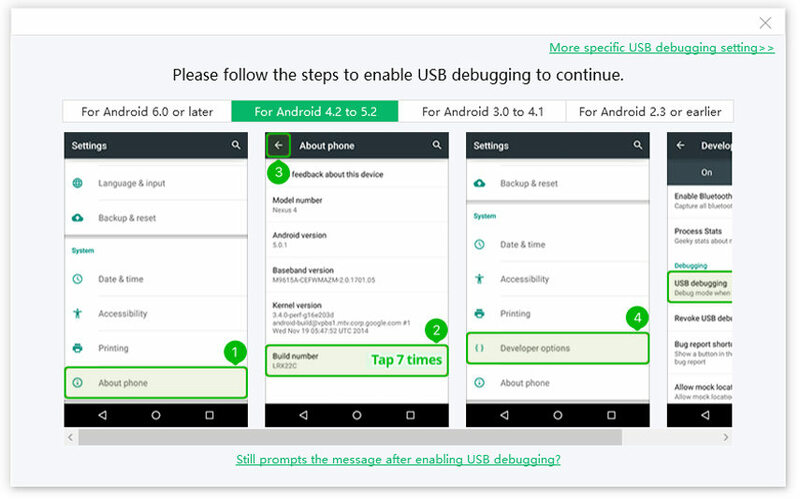 Take note that to enable USB debugging is needed when it is the first time to connect mobile device. Step 3. Click the "Clean System Cache" button to wipe cache partition in your Android cellphone. Step 4. Now your temporary files and system cache partition are removed. Except for the above alternatives, you are able to clear individual app cache on the Settings. Just navigate to Settings, hit on Storage, and then you will see how much space is being used by the partition under Cached Data option. At this time, click on Cached Data and tap on Okay to confirm it. So that's all about Android recovery mode wipe cache partition. Hope you have learned well from them. Last but not least, if you need help or have something to share with me or other users, don't hesitate to use the comments field below. I will assist you as long as I receive them.